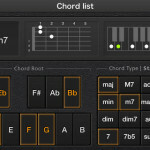 Casio has launched Chordana Tap and Chordana Viewer, two new apps designed for all current iOS devices (iPhone, iPod touch and iPad). 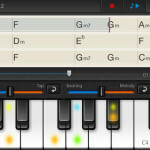 Chordana is Casio’s own music analysis technology, and the apps harness this by detecting musical chord progressions through analysis of the frequency characteristics and temporal changes of an audio file. 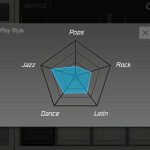 This lets users play along to their favourite songs on a range of virtual instruments, whether or not they have any musical theory knowledge or playing experience. 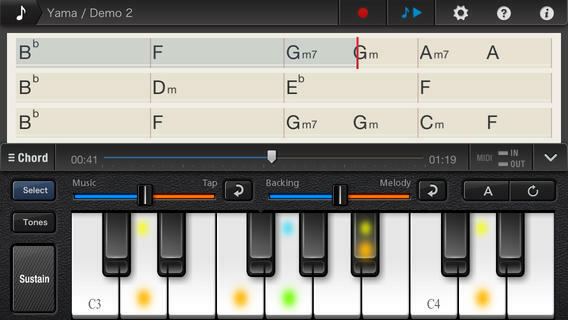 Users simply tap the virtual instruments on the screen along with a musical accompaniment guide. 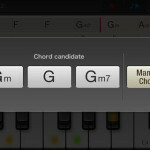 Chordana Tap is also equipped with a function for evaluating the results of the performed accompaniment according to five musical styles: pop, rock, Latin, dance and jazz. 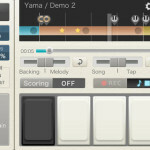 Four virtual instrument sounds are available to choose from and a rhythm to match the song can also be selected. 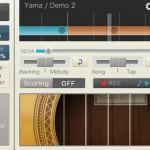 Additional musical instrument sounds and rhythm patterns can be purchased in the Apple store. 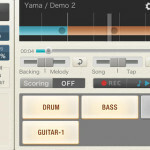 Like Chordana Tap, users can choose from four virtual instrument sounds with the potential to purchase more. 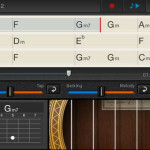 Other features include the ability to modify and save chord charts, record a performance, and adjust vocals and accompaniment during playback, which is a useful function for learning to play by ear. 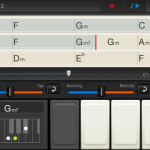 MIDI compatible musical instruments can also be connected to the application. The Chordana Tap app is free, while the Chordana Viewer app is $9.99, both available from the iTunes App store.